Find a vacation home to rent in Aurskog-Høland Municipality from our list of vacation rental properties. Campaya has over 5 vacation homes available in Aurskog-Høland Municipality, which give you the possibility to locate a unique accommodation in Aurskog-Høland Municipality which completes your check-list in search for the perfect self catering vacation apartments in Aurskog-Høland Municipality or vacation villas in Aurskog-Høland Municipality. Take a seat in a new and nice house with great views of the countryside. A cozy holiday house in quiet surroundings. Here you can enjoy the beautiful nature and really relax in the nice surroundings. 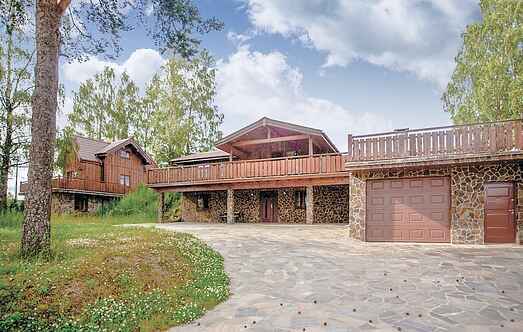 Very nice vacation house with panoramic view over the lake Mjermen. Terraces with sunshine all day long. Good conditions for angling & swimming. Hiking. 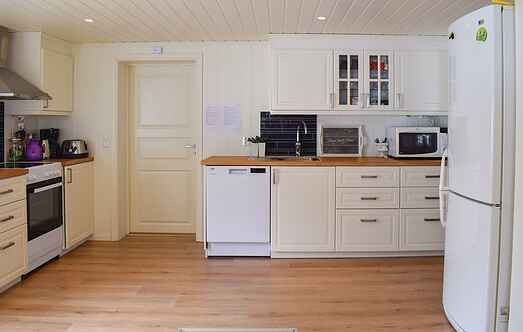 This beautiful, cosy and well-kept holiday house is situated in a quiet location in Setskog. Enjoy peace here and at the same time stay close to Oslo (just 1 hour drive by car).